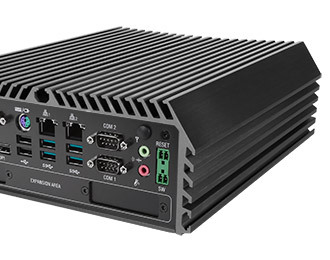 The DS-1200 is a high-performance embedded PC featuring Intel Hexa-Core Coffee Lake processing, rugged environmental resistance, and wide operating temperature range. Enclosed inside its rugged extruded aluminum chassis is a compact powerhouse harnessing the power of Intel’s Coffee Lake generation of processors. Scale the level of processing to your needs with support for up to 32 GB of memory and processors ranging from a Dual-Core Celeron up to a Hexa-Core i7. The DS-1200 also features smart technology that includes vPro, virtualization, and hyperthreading on select processors. The DS-1200 is available with optional 4G LTE connectivity, enabling remote network access or failover protection. Cincoze’s rugged design prepares the DS-1200 for environments ranging from the factory floor to the inside of vehicles. 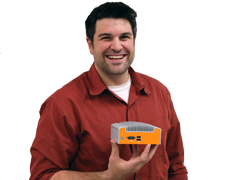 The DS-1200 is fanless, jumper-less, and cable-less, offering protection that extends the life of the system drastically by keeping dust and other harmful contaminants out and making the system resistant to shock and vibration. A wide operating temperature range of -40°C to 70°C, as well as a wide power input of 9~48 volts adds to the impressive range of features that make the DS-1200 so reliable.  The DS-1200 has a flexible I/O coastline ready for any application. Eight USB ports (including 4 USB 3.0 and 2 USB 3.1 ports) in combination with two RS-232/422/485 and PS/2 ports ensures connectivity to modern and legacy peripherals alike. 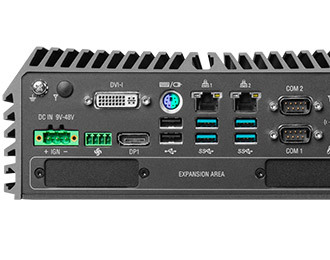 Triple independent displays can be achieved with two DisplayPort and a DVI-I connector, while two Gb LAN offers the network connectivity that many rugged deployments demand. 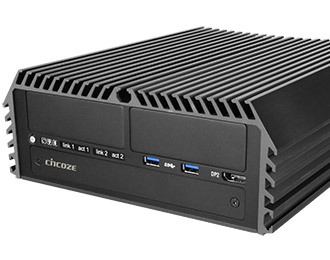 Rounding out the system’s flexibility is an externally accessible 2.5” drive, I/O expansion via Cincoze’s CMI expansion modules, and mPCIe expansion with support for an M.2 slot supporting PCIe x4 NVMe SSD. Windows Compatibility: Please note, the Intel Coffee Lake generation of processors no longer support legacy Windows operating systems, including Windows 7. Contact us for more information.